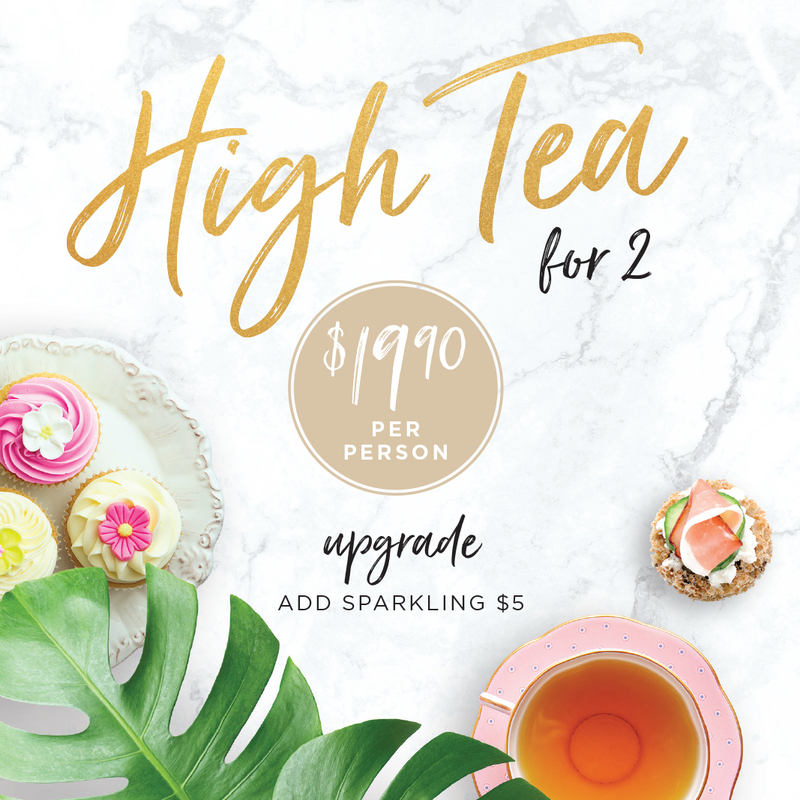 Want great offers and discounts at your favourite cafe? Sign up for our enewsletter! 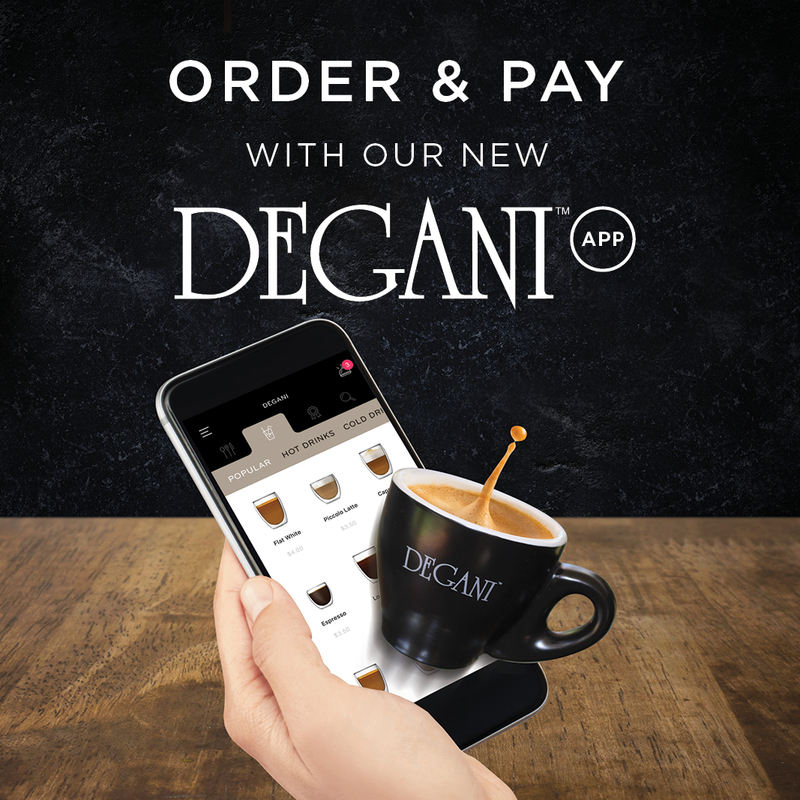 Ordering and paying for your coffee is a breeeeeze with our new Degani App! 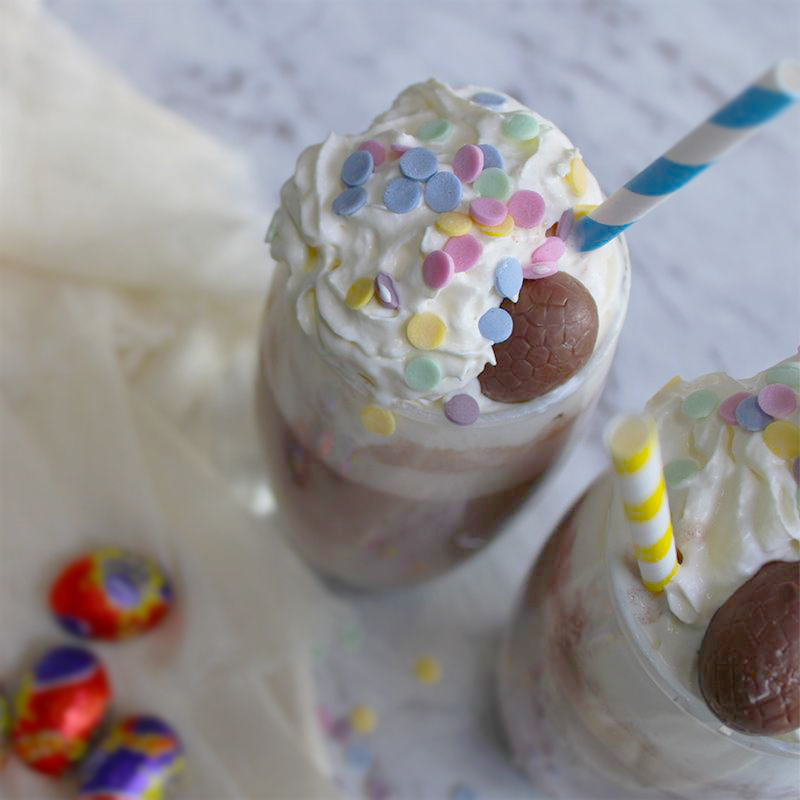 Simply tap, tap, coffee! Enter code NEWBIE for $5 off your first order. 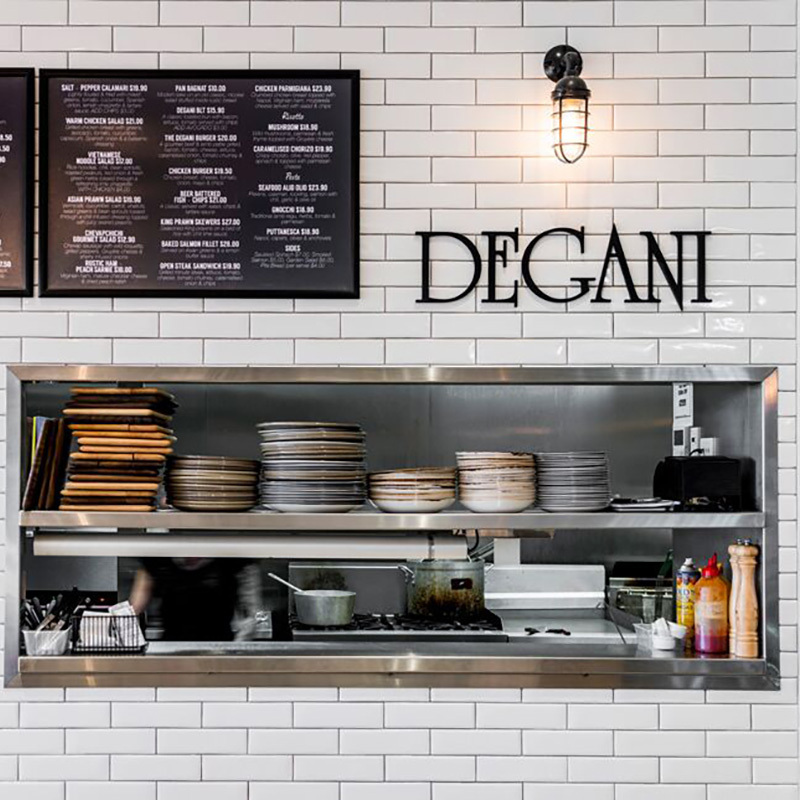 Pop into Degani at Calamvale and try their new menu! We list our current jobs on Seek. If you would like to apply for jobs not advertised please contact your Local Degani. 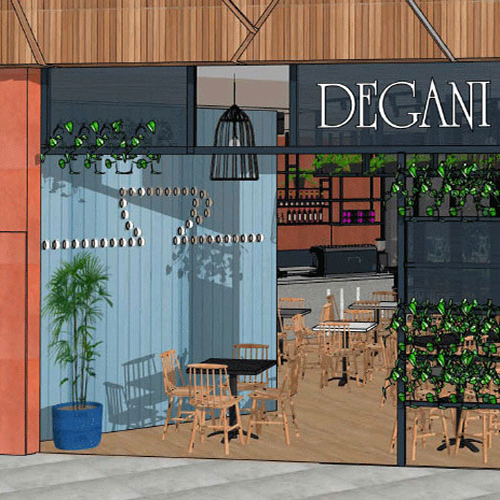 We’d love to hear from you, even if you’re in the early stages of starting a franchise, or if you already have a plan for your Degani cafe.